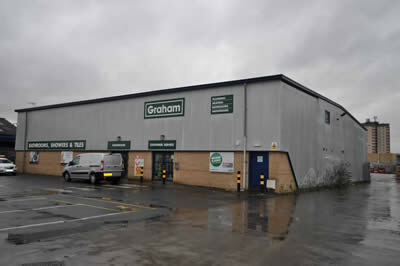 After having secured Graham's Builders Merchants as a tenant for our client in 2006, we were retained to undertake the rent review for our client in 2011. We undertook a comprehensive analysis of transactions and rent reviews of similar units and through our extensive knowledge, managed to secure an increase in the rent from £41,000 to £48,000, an increase of 17% over the five year term. This was achieved despite the backdrop of generally poor rental growth across the property market.